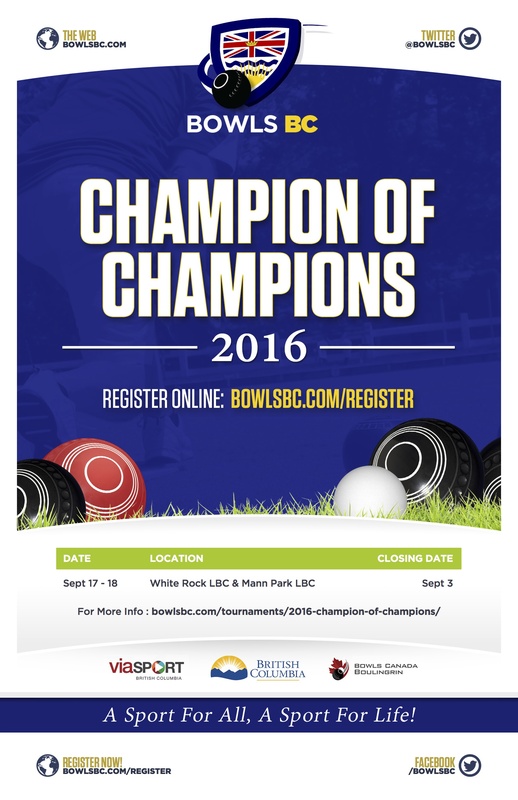 The Bowls BC Champion of Champions Pairs is a competitive opportunity for members at all Bowls BC affiliated lawn bowling clubs. 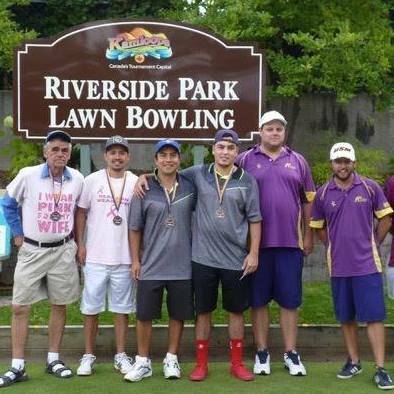 Each Club will be eligible to submit a Men’s entry and a Woman’s entry to the Bowls BC Champion of Champions Pairs tournaments to be held at White Rock LBC & Mann Park LBC on September 17th and 18th. finals tournament by September 3rd. Fore more information about this years tournament please head to Bowls BC Champ of Champs or send an email to info@bowlsbc.com requesting more information.